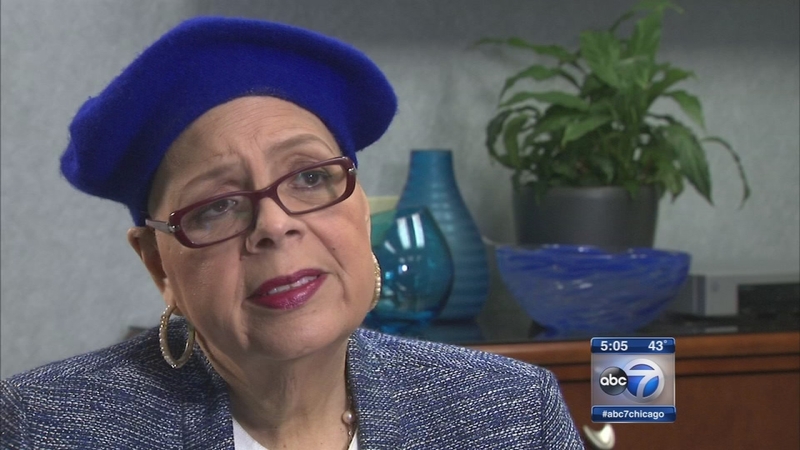 Chicago Teachers Union President Karen Lewis said Tuesday she will run again for the position. The announcement comes after Lewis received a clean bill of health from doctors on the one-year anniversary of her cancer diagnosis, Stephanie Gadlin of the CTU said. Lewis was diagnosed with a brain tumor in October 2014. She was out of the public eye during surgery and returned to work in January 2015. The vice president took over he duties while she was recovering. Lewis was exploring the possibility of running for Chicago mayor against Rahm Emanuel at the time. That ended with her illness.